Buyers Utopia updates these rental listing on a daily basis. 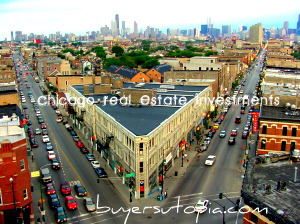 Our rental property focus is on the high end Chicago rental market only. 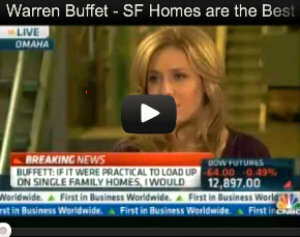 Call 312-528-9220 to have one of our real estate professionals assist you.